Hands down, we make custom lacrosse products. 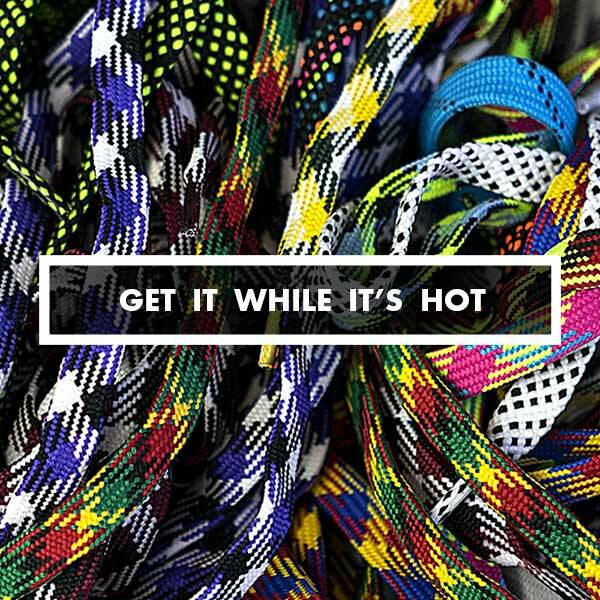 We are curators of Hand Strung Lacrosse Pockets, Artfully Crafted Dyes, Premium Selected Materials & Quality Made Apparel. Longevity is Earned. Stylin Strings was conceptually founded in 1999 in a college apartment in Baltimore, Md. We made our debut at the 2001 lacrosse convention with 5 custom strung traditional pockets. After incorporating, we traveled the east coast for the first 5 years setting up booths at camps & tournaments. We relocated to our hometown of York, PA in 2004 and started building out our retail space, which we are still in today. In 2006, we opened a full retail lacrosse store & production facility. We remained relatively small, surviving the pivotal growth years of the industry while we were creating a bigger niche for custom lacrosse sticks. In 2010 we decided to exit soft goods (pads, gloves, etc.) 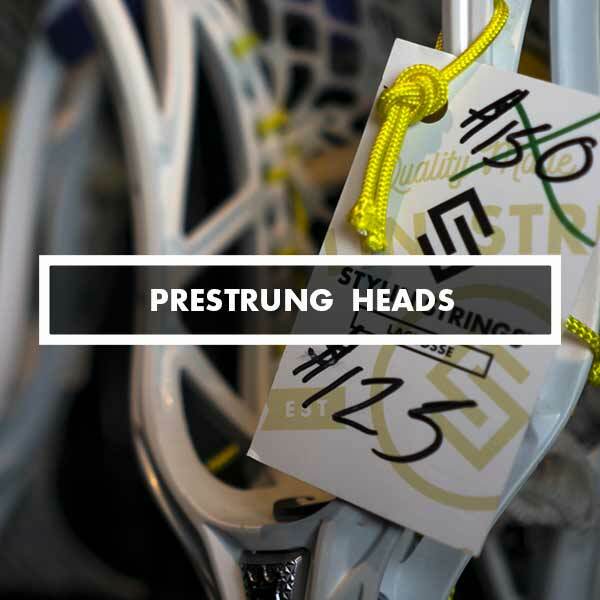 to focus on nothing but stringing mesh, traditional & hybrid pockets, as well as servicing the growing demand for our custom dyed heads, apparel and stringing supplies. 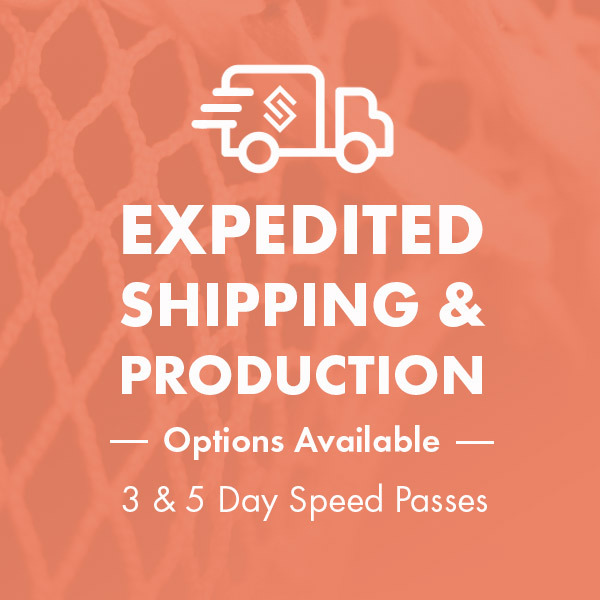 Today we have become a prominent name in the industry for manufacturing custom lacrosse pockets, dyes, stringing kits, mini sticks, apparel, & media services. Our website tops 250,000 unique visitors a year or more. Our Youtube channel has over 21,000 subscribers and is a top ten in the industry as a whole. Our Instagram has also topped 38,500. We continue to service the University of Virginia, Notre Dame, the MLL, and many more pro, college, high school, & youth players. We are committed to our customer service while growing the game through educating our customers, including players, parents and coaches. Follow us on social media and tag your creations.